Sign up for the Remind service! We encourage you to consider signing up for Remind communications from AHS, which works primarily through text messaging. To enroll in Remind, simply follow the directions below. Anyone can sign up for alerts! 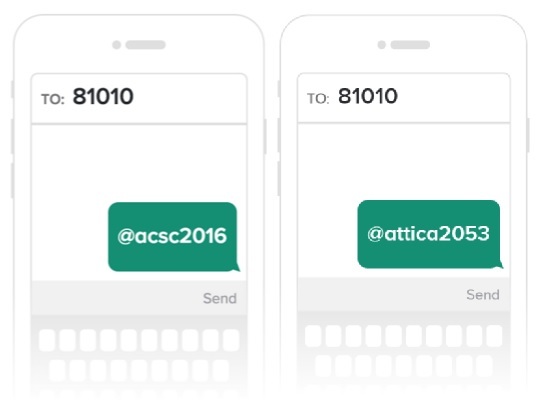 There will be a Remind service for ACSC messages, which will be for communication that affects the entire school corporation (such as weather delays, closings, etc.) from the superintendent. There will also be a service for AHS only, which will be for important communication from the principal about just our school. 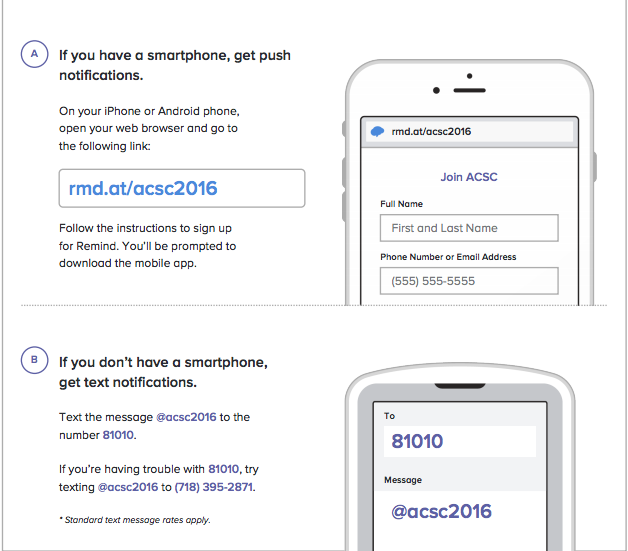 Text @acsc2016 to the number 81010 from your cell phone. Text @attica2053 to the number 81010 from your cell phone. After that, just follow the instructions and you will begin receiving alerts! Please be assured that we will send only information that is important, just as we do with phone calls and emails. Additionally, important information will continue to be sent via email and will be available on our website.